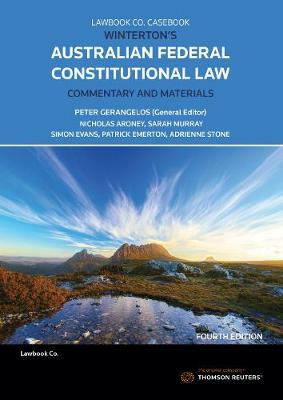 Â Since the first edition in 1999, Wintertonâ€™s Australian Federal Constitutional Law: Commentary and Materials has established itself as one of the most respected constitutional law reference works. 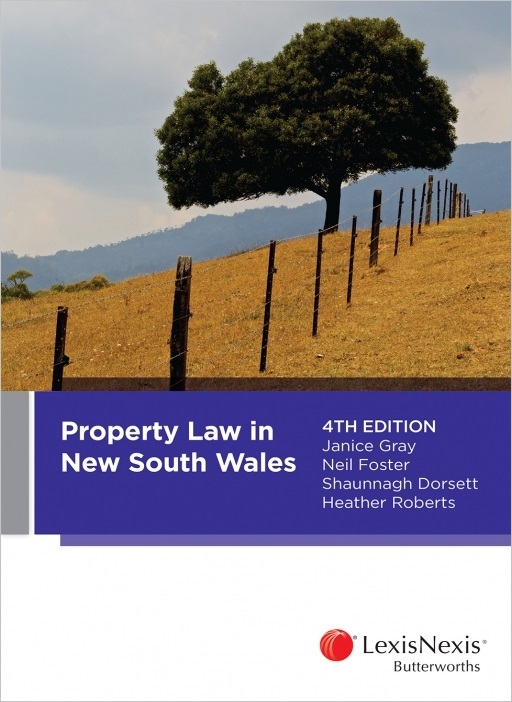 This book is intended primarily for teaching purposes and contains material covered in virtually all Australian Federal Constitutional Law courses, and, since its third edition, Public Law courses as well. 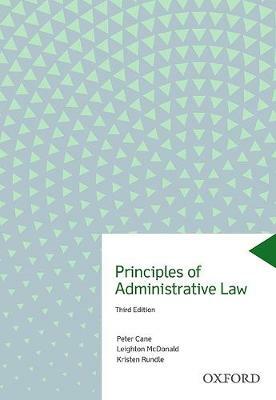 The essential topics are examined in depth to promote greater insight into constitutional principles, judicial reasoning and overall assessment of the work of the High Court.Â It includes commentary and materials which will also be of assistance to advanced students, scholars and researchers, as well as to judges and lawyers.Â This fourth edition incorporates recent developments in the law since the last edition, including recent significant cases relating to the Commonwealthâ€™s executive and judicial power, Â the Kable line of case, to implied and express rights, to Commonwealth financial relations and other important aspects of Commonwealth legislative power.Â There have been significant updates to all existing chapters. Wintertonâ€™s Australian Federal Constitutional Law includes reviews of all the important constitutional decisions of the High Court of Australia and analysis of the issues that arise in those decisions. 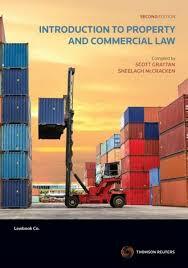 The layout of this book has been improved to promote understanding of this complex and important field.